Cyber-security researchers recently discovered a series of security vulnerabilities involving ‘speculative execution’, which is an optimization technique for high-performance execution on modern logic chips that need to be more performance-orientated than the relatively simpler embedded microcontrollers. The flaws can, in theory, allow any software or web-app to potentially view the layout or contents of protected kernel memory that has access to passwords, login credentials and other sensitive data. Termed ‘Spectre’ and ‘Meltdown’, the exploits affect not just a whole bunch of the x86 CPUs from Intel (from as far back as 1995), but dozens of different chips from a number of vendors. 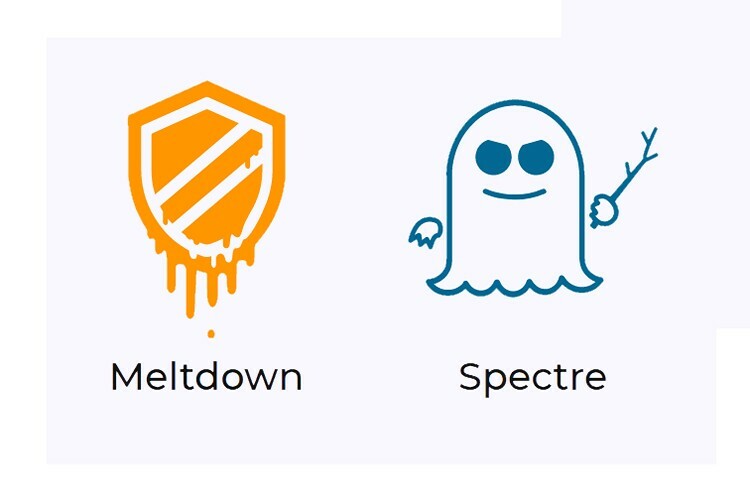 While the latter affects some of ARM’s chips alongside those from Intel, the former is also said to affect chips from AMD and POWER (in addition to those from Intel and ARM), making them a clear and present danger to millions of computing devices worldwide. While Microsoft, Apple and Google have all either already rolled out updates to fix the bug or are in the process of doing so in the near future, it’s definitely expected to slow down the affected systems significantly. 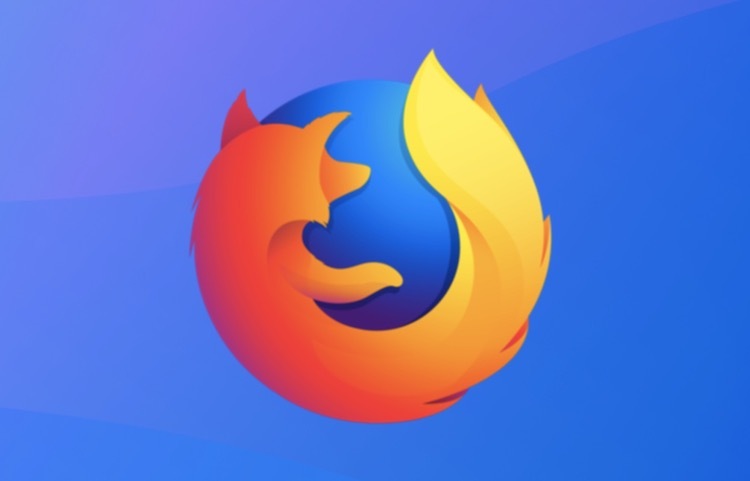 You can download the desktop version of Mozilla Firefox 57.0.4 from the official source by clicking thru this link, while mobile users can go over to the Play Store to download the latest version of the app.